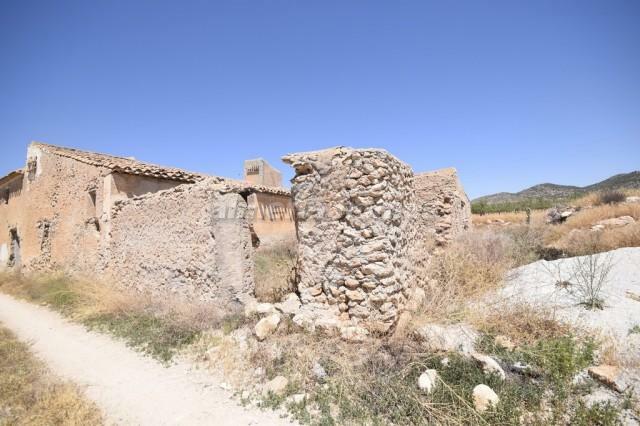 Large country house for sale in the Almeria region set in a well sized plot. 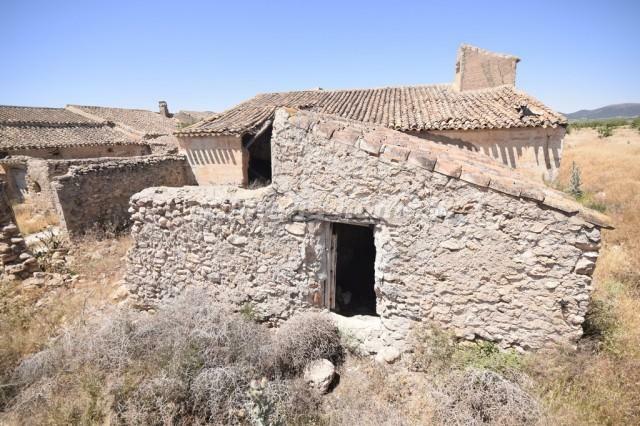 The property could be converted into a large family home with bedrooms, bathrooms, living rooms etc. 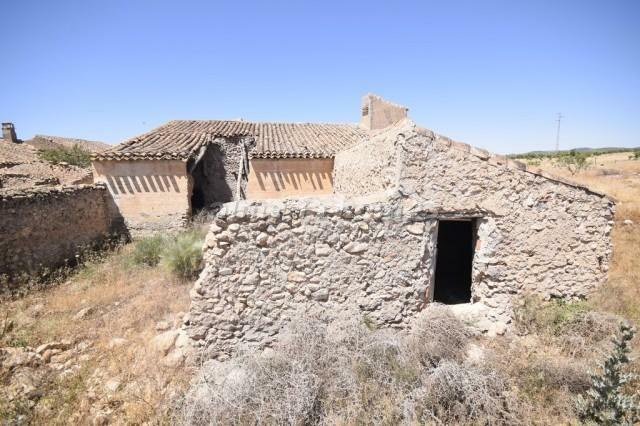 Situated only a 10 minute drive from Oria.